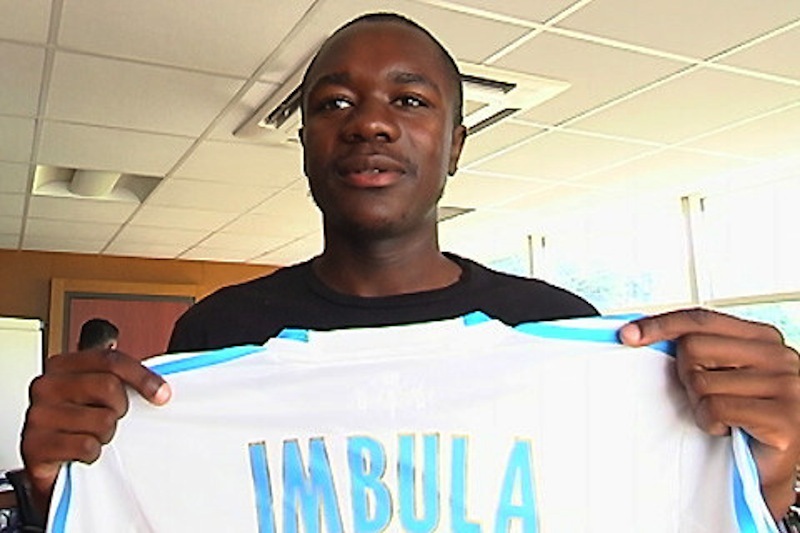 Relegated on stand-by last season, Giannelli Imbula took back his position as holder this season under Marcelo Bielsa. Unwanted in the group of OM and being part of the “lofteurs” from whom Marseille wanted to separate, the French-Central African interested a big club of Serie A this summer. It is what reveals Equipe which indicates that the leaders of OM refused to talk with the Italian club in question. The reason is that Marcelo Bielsa counted on Imbula for 2014-2015exercise. Marseille had been also approached by the Top Saint-Petersburg and Atletico Madrid for Florian Thauvin. Benjamin Mendy was also desired by Manchester United.